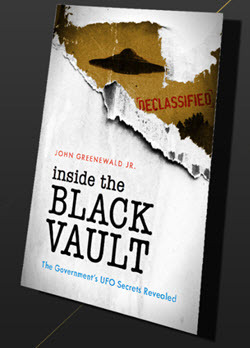 Black Vault Radio, with John Greenewald, Jr. 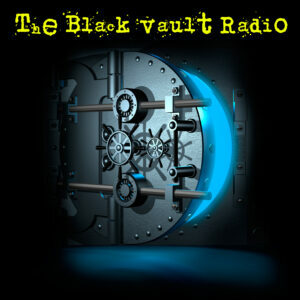 In Episode #7 of The Black Vault Radio, I welcome investigator Chris O'Brien into the Vault, to talk about all things Animal Mutilations. Chris investigated more than 2,000 cases of what he calls "high strangeness" in the San Luis Valley. He has compiled his research into a trilogy of books, which include The Mysterious Valley, Enter the Valley, and Secrets of the Mysterious Valley. His newest book, is Stalking the Herd, and it is the focus of this episode of The Black Vault Radio, as we dive deep into the mystery, what it is and who may be doing it. – The Subterrene and the Alleged "Dulce Base"